So pleased that Rev. Ashley H. Lewis has a new headstone! Photo: Dennis E. Orton, December 8, 2018. 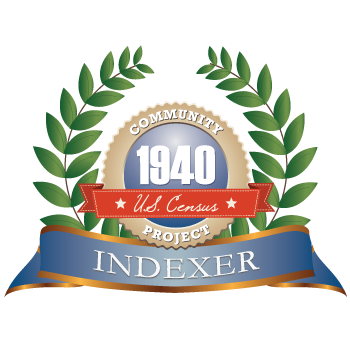 In the summer of 2007, I began a family history project to document all interments in the Mt. Calvary Cemetery Complex. 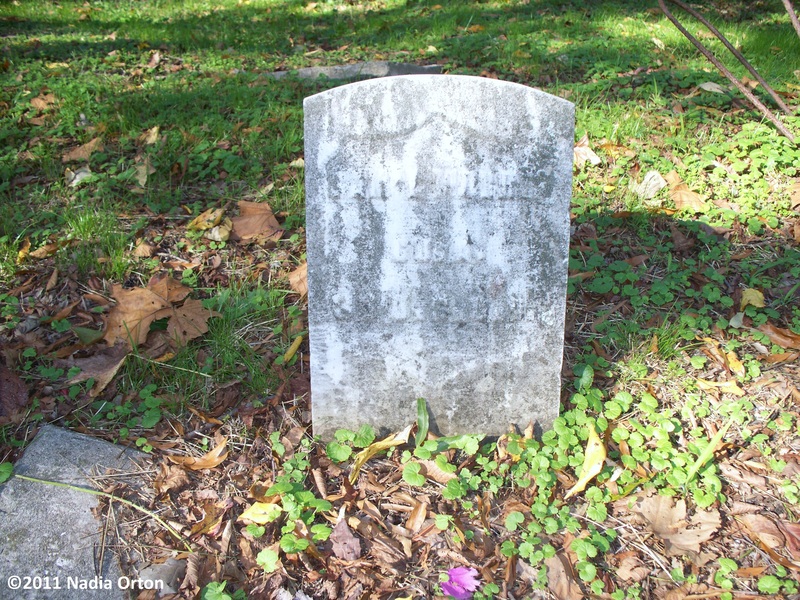 Established in 1879, it is the oldest, extant African American cemetery in Portsmouth, Virginia. It’s a historic site near and dear to our family’s heart, having over forty-eight ancestors buried there, although most are without visible gravestones. 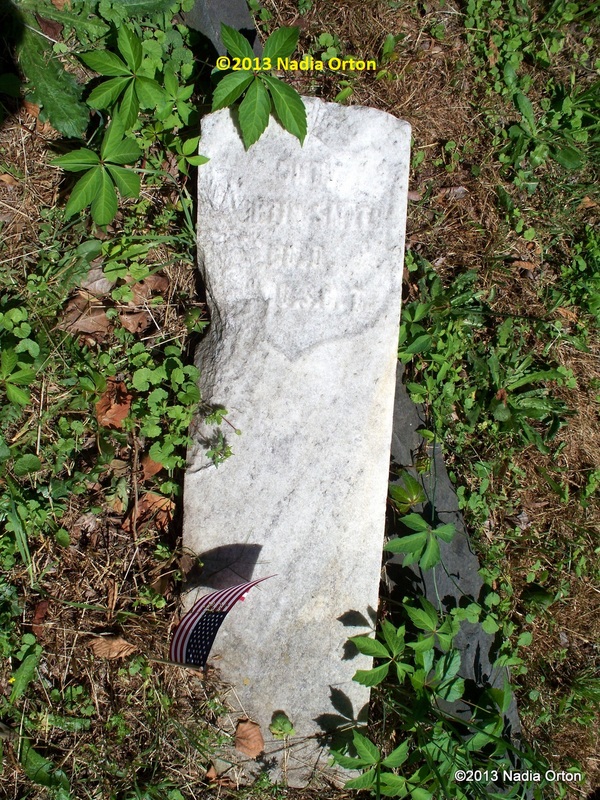 Inspired by finding (and not finding), the burial sites of Civil War ancestors in our own family, I looked to the conditions of the graves of the United States Colored Troops in the Mt. Calvary Cemetery Complex. Many of their gravestones were knocked over, buried, dirty, and broken, some with sizable portions sheared off by lawn mowers or other landscaping tools. I could make out the names after a little work, but what would the inscriptions look like in five years? Ten? We decided to do what was within our means to help preserve the graves of these brave souls, adding to similar efforts by descendants and volunteers over the years. Some of the Civil War veterans qualified for replacement headstones from the Department of Veterans Affairs. 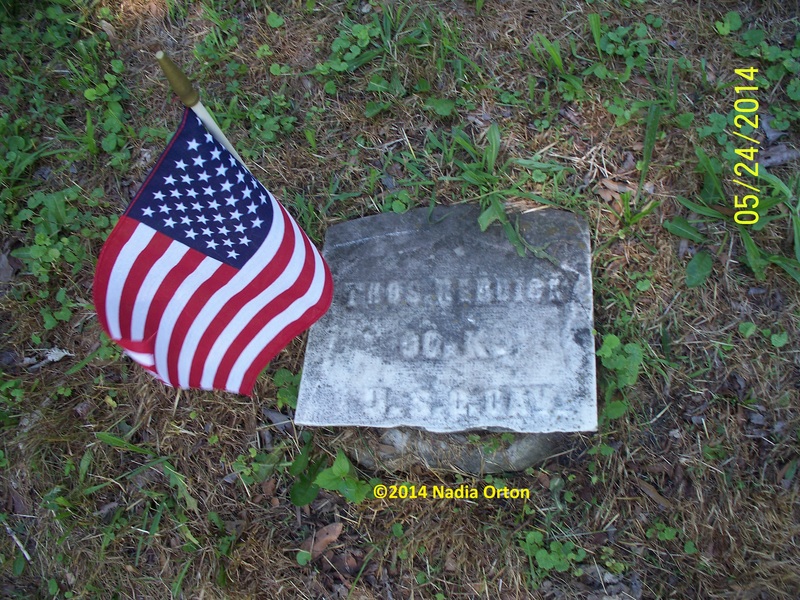 In 2015, our family was able to assist two descendant families secure new headstones for their veteran ancestors. In addition, we replaced the headstones of eight other Civil War veterans between 2016 and 2017. 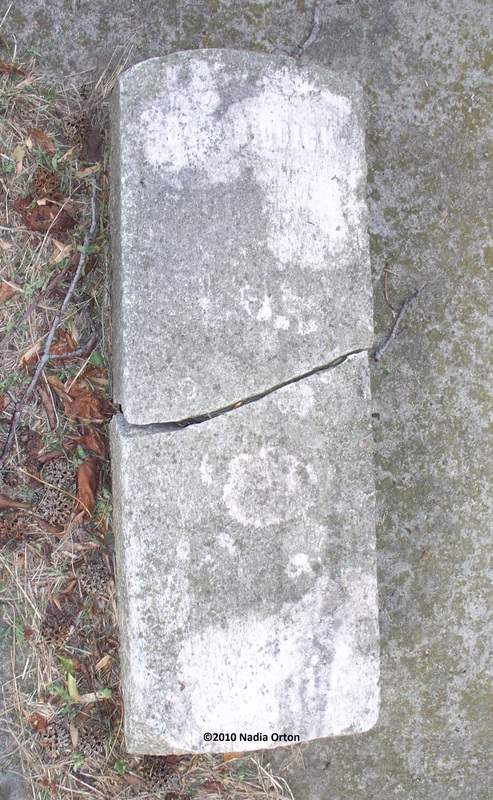 This post concerns the remaining seven replacement headstones installed in the Mt. Calvary Cemetery Complex in December, 2018. They were all approved by the Department of Veterans Affairs between January and June of 2017. Our family didn’t know about local efforts to secure funding for the cemeteries, so we personally paid for the installation of the headstones. In retrospect, I’d say it was $850 well spent. We have three more headstone installations to go, in Portsmouth’s Lincoln Memorial Cemetery. I hope the stones remain legible for future generations, so these brave men, and their sacrifice and struggle for freedom and equality, will never be forgotten. Original gravestone, Mt. Calvary Cemetery (Mt. Calvary Cemetery Complex). Photo: Nadia K. Orton, April 8, 2011. All rights reserved. Corporal George Baysmore of the 36th Regiment, U. S. Colored Infantry, was born enslaved about 1835 in Bertie County, North Carolina. He enlisted on July 13, 1863, at Plymouth (Washington County), North Carolina and mustered in January 25, 1864, at Norfolk, Virginia. He mustered out on January 17, 1866, at Hicks General Hospital, Baltimore, Maryland, an early discharge due to disability from gunshot wounds received at the Battle of New Market Heights/Chaffin’s Farm, September 29, 1864. Cpl. Baysmore passed away on November 19, 1898, Portsmouth, Virginia. He was interred in Mount Calvary Cemetery (Mt. Calvary Cemetery Complex). Today we received word that a new headstone for 1st Sgt. 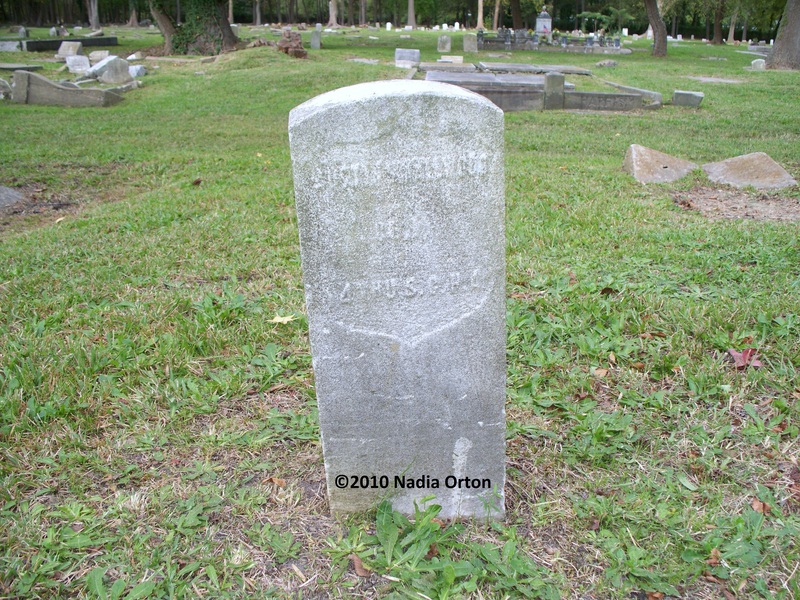 Martin Smith, 36th U. S. Colored Infantry, has been approved by the Department of Veterans Affairs. Born enslaved, ca. 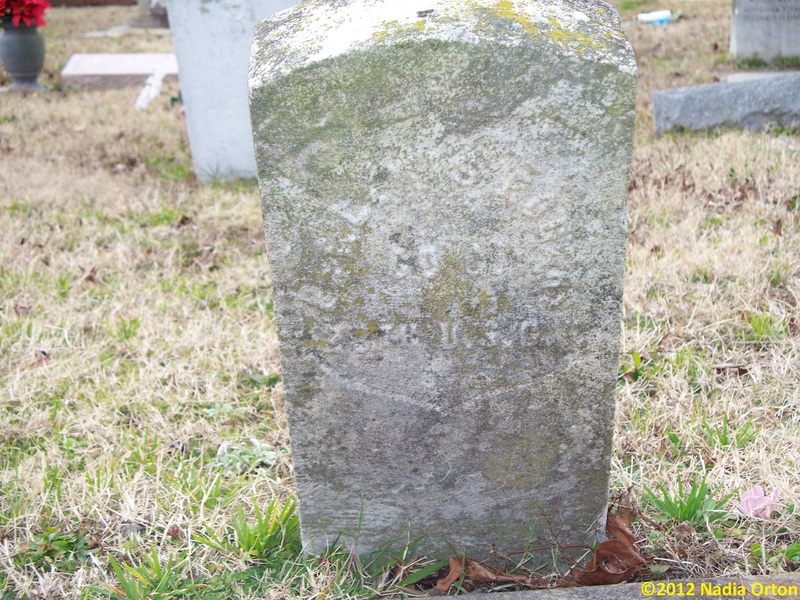 1840 in Nansemond County (City of Suffolk), Virginia, Martin escaped and enlisted on January 5, 1864, at Norfolk, Virginia, and mustered in on January 25th. At the time of his enlistment, he was described as five feet, four inches tall, with a “light complexion, black eyes and hair.” His occupation was noted as “laborer.” During the war, he was present with his regiment at Point Lookout, Maryland, Bermuda Hundred, Petersburg and Richmond through December, 1864, and assigned to an ammunition train of the artillery brigade, January to April, 1865. Martin was appointed Corporal on August 1, 1865, Sergeant on March 23, 1866, and 1st Sergeant on July 28, 1866. He mustered out with the surviving members of his regiment on October 28, 1866, at Brazos Santiago, Texas.